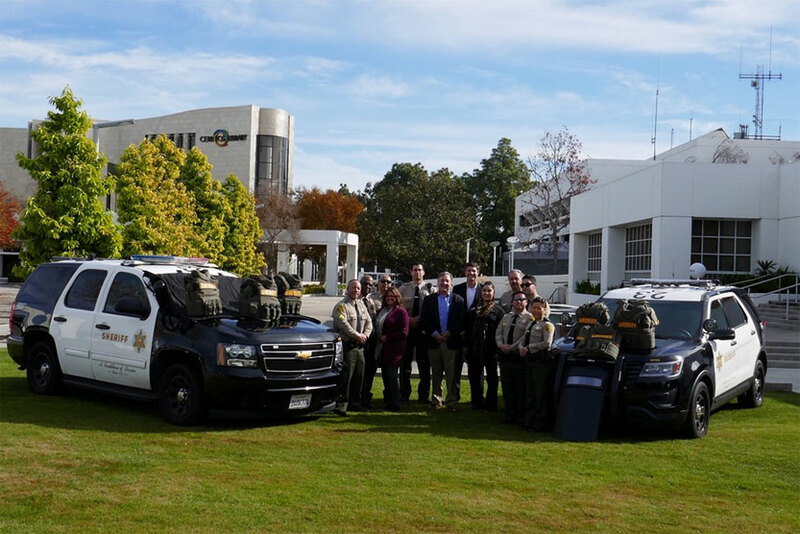 The Picerne Family Foundation donated 9 tactical entry vests to the Cerritos Station’s Special Assignment Team. 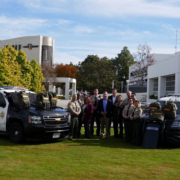 Newport Beach, CA – January 15, 2019 –The Picerne Family Foundation’s Giving Back Program recently donated nine tactical entry vests to the LA County Sheriff’s Department in Cerritos, CA. These vests are being utilized by Cerritos Station’s Special Assignment Team deputies during search warrant operations. 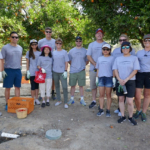 Since 2004, TPG Property Group has invested over $11 million in support of charitable programs and initiatives, including the Musical Visions Program, Global Sustainability Project, Artist Outreach Program and Giving Back Program that benefit the communities where our residents live, work and call home. For more information on The Giving Back Program, please visit www.picernefoundation.org. TPG Property Group is an entity of The Picerne Group. Founded in 1988 by Kenneth Picerne, The Picerne Group focuses on distressed debt investment, apartment acquisition, land acquisition, entitlement and apartment development. For more information, please visit www.picernegroup.com.